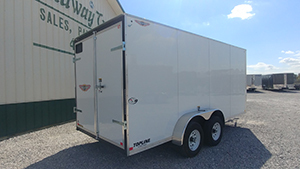 Refrigerated Trailers are a great way to expand your core business. 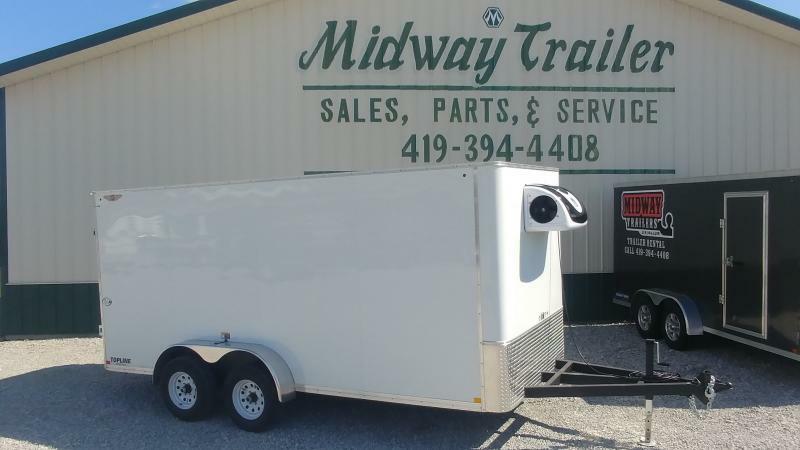 Midway Trailer Sales can help customize a trailer to match your needs. 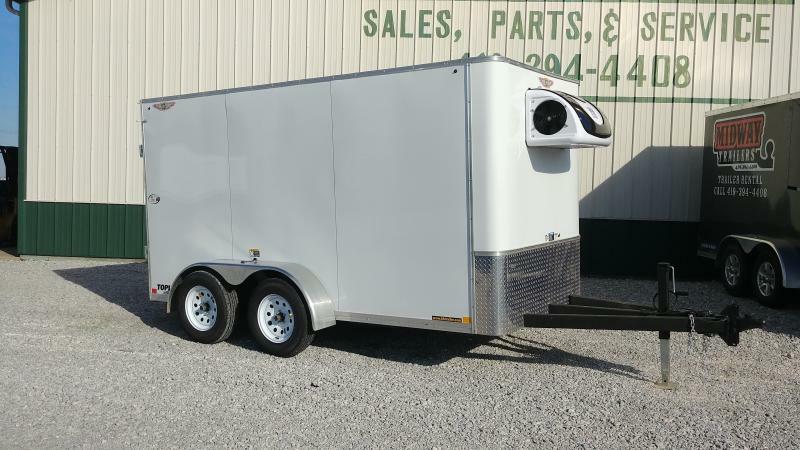 Our sales knowledge combined with our manufacturer's experience in the refrigerated trailer industry, allows us to help design the perfect trailer for you. 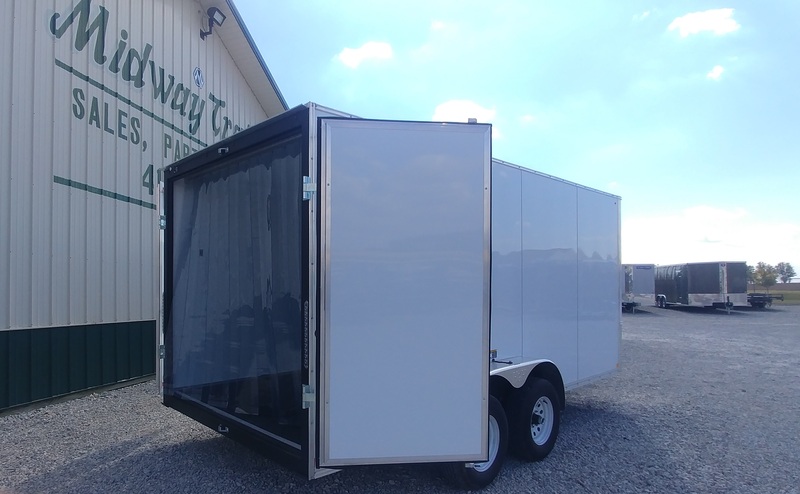 These cooler trailers are great solutions for breweries, beverage distribution, caterers, concessions, produce transportation, and pizzerias to name a few. 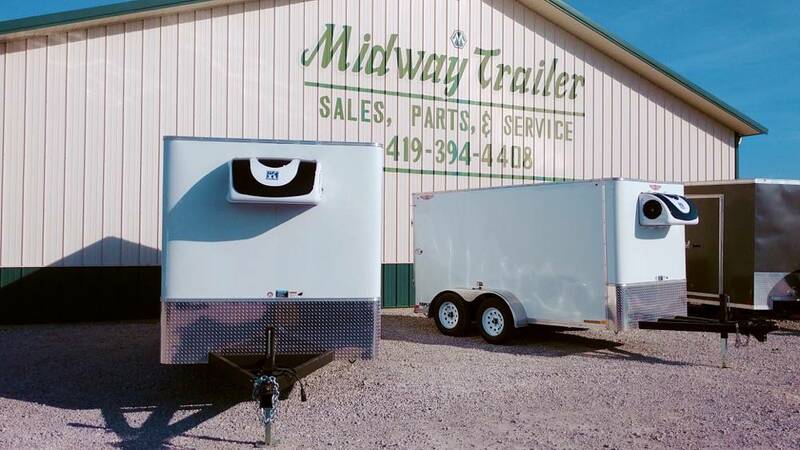 Depending on your application, you can choose to keep the trailer, chilled, cold, or frozen. 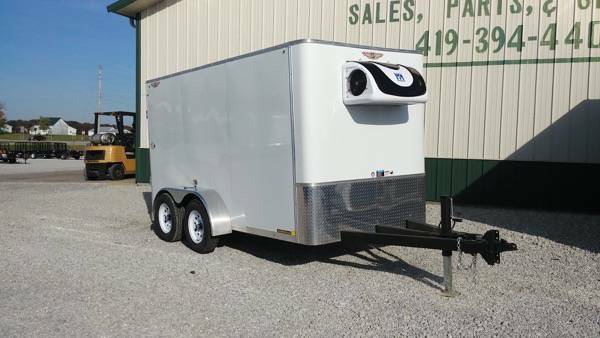 Give us a call today or stop by our lot, to take a look at just a few of the options available. 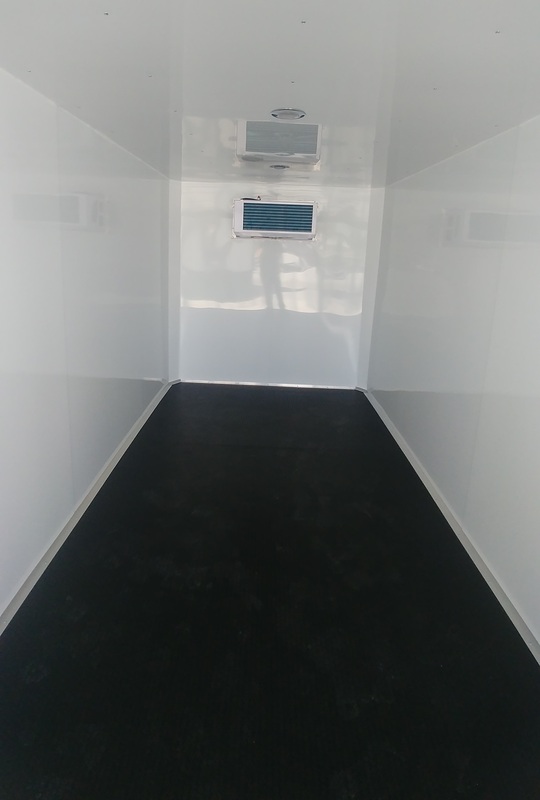 Below is an example of our 7' x 16' model. 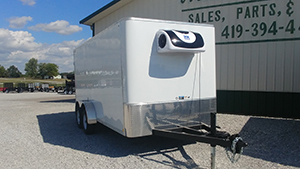 This unit can run off of 110v power or a generator (which can be mounted on the tongue). 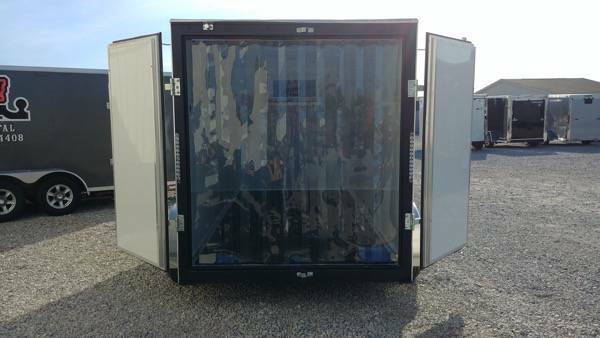 This unit is capable of keeping the temperature below 35°F on a 90°F day. 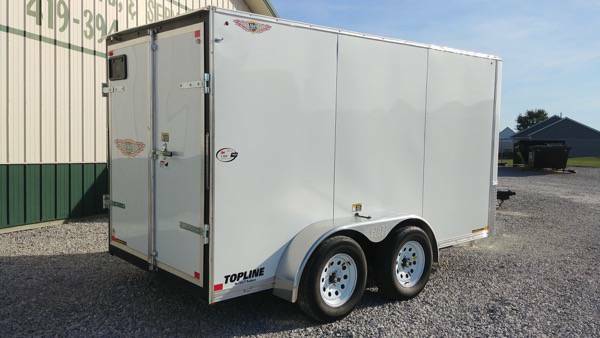 Below is an example of our 6' x 12' model. 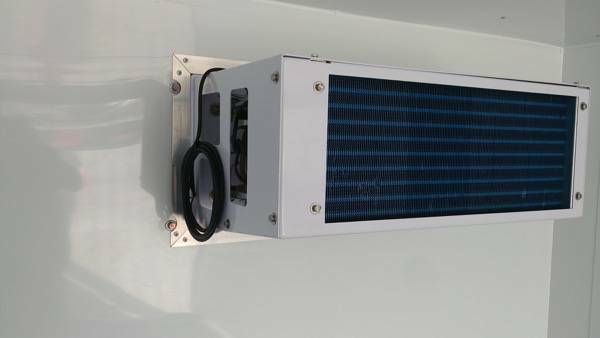 This unit can run off of 110v power or a generator (which can be mounted on the tongue). 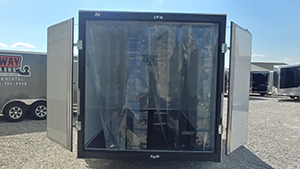 This unit is capable of keeping the temperature below 20°F on a 90°F day.